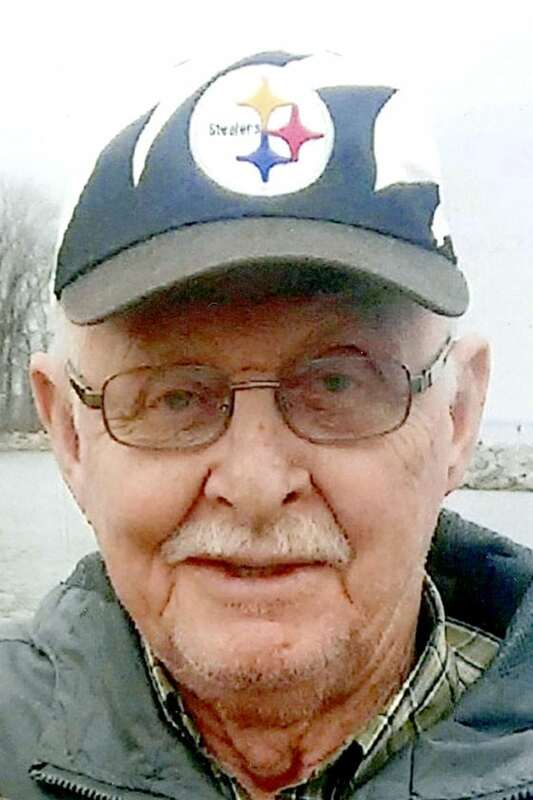 WARREN — James R. “Jesse” Caldwell, 81, of Warren, died Wednesday, July 5, 2018, at his home. He was born Oct. 27, 1936, in Champion, a son of the late Howard A. and the late Ila I. Kincaid Caldwell. On Nov. 23, 1957, James married Sally A. Hillier, who passed on May 25, 1987. James worked at Copperweld Steel, and then became a painter for Packard Electric, eventually retiring after 28 years. He was a veteran of the United States Army National Guard. James enjoyed golfing, fishing on Mosquito Lake and bowling in many local leagues. He was a member of the Slovak Club and the Cortland Moose Lodge. Left to cherish his memory are his children, daughter, Robin L. (Marshall) White of Warren; sons, Thomas L. (Susan) Caldwell and Jeffrey J. (Shirley Pappada) Caldwell, both of Warren; daughter, Cassendra A. (Nathan) Bowser of Hubbard; brothers, Howard and David; sisters, Doris and Dorothy; grandchildren, Amanda, Jennifer, William, Jamie, Nicolette, Brandon, Elliana and Keighly; great-grandchildren, Kaitlyn, Logan, Chase, Lexie and Maci; and his German shepherd, Ginger. He was preceded in death by his parents; wife, Sally A. Caldwell; brother, Robert; and sisters, Donna and Gertrude. Following James’ wishes, a private service has been held. He has been laid to rest at Champion Township Cemetery. Carl W. Hall Funeral Home is honored to assist with these arrangements.